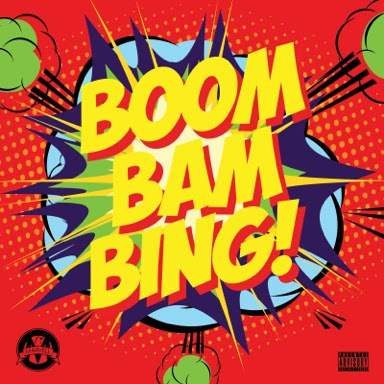 Double S, Vertex and Shocka who make up the group Marvell takes us behind the scenes to their new video to their single ‘Boom Bam Bing’. Marvell show off their work ethic as well as their witty and playful side in the behind the scenes footage. The video will be out this coming Sunday - August 4 and the single out September 16.